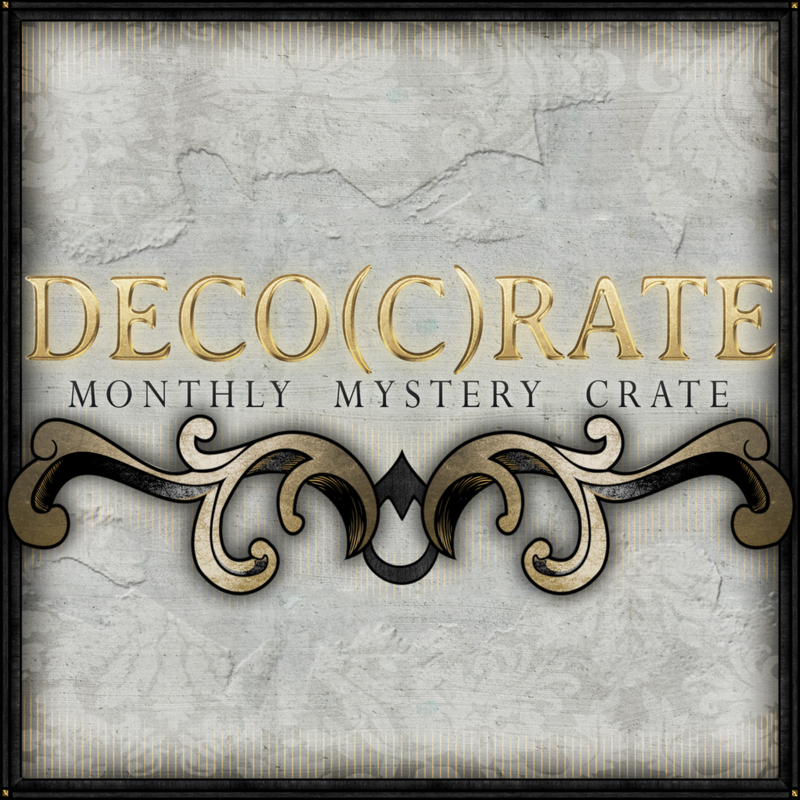 We’re informing you with heavy hearts that we have made the decision to discontinue Deco(c)rate effective immediately after June’s crate. We’re very proud to have had Deco(c)rate running for over 1,5 years. It’s a big milestone and we couldn’t have done it without you. 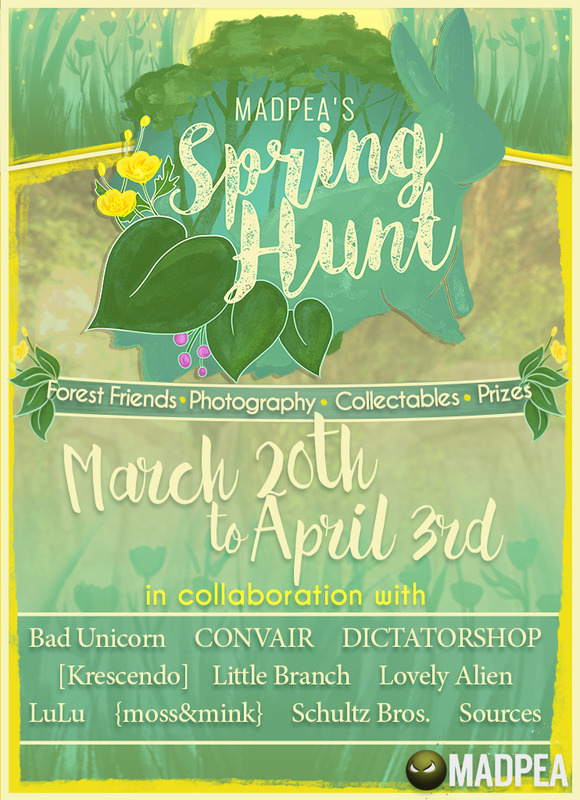 As you know, MadPea is about more than shopping experiences and mystery boxes. While we’ve been thrilled to bring you various boxes over the past years, we look forward to focusing to bring you more interactive experiences to fill the void Deco(c)rate leaves. It’s been a lot of fun, and an honour, to work with so many talented designers over Deco(c)rate’s lifespan. We’d like to thank every one of Deco(c)rate’s designers and bloggers for their dedication and creativity. And most of all, we’d like to thank the Deco(c)rators who provided constant inspiration and challenged us to make each crate bigger and better. 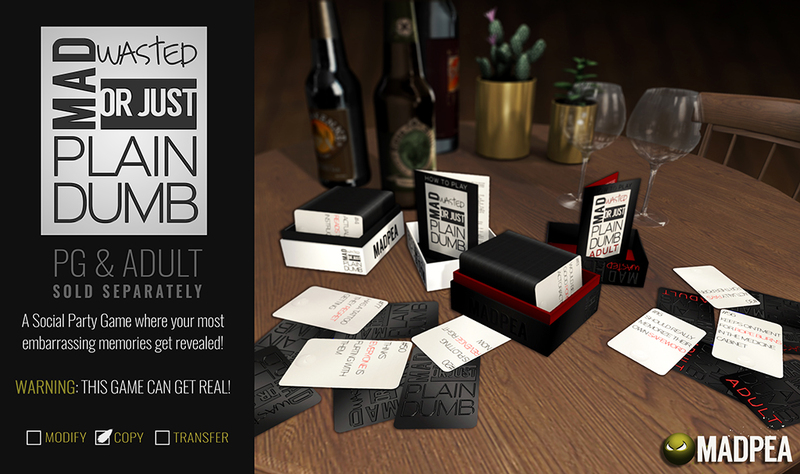 We’re taking all your excitement and feedback with us into our future projects. 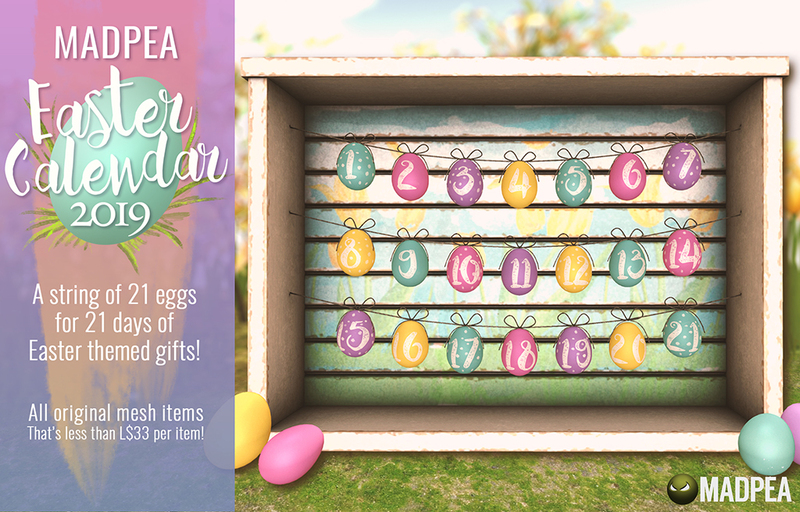 June’s Deco(c)rate will be available for pre-order through 11:59am SLT on June 8th for the discounted price of $1,500. After that, it will be available for purchase at the full price of $3,000. All past Deco(c)rates will remain available for $3,000 each through June 30th, 2018. From July designers have an option to sell their items in their stores. 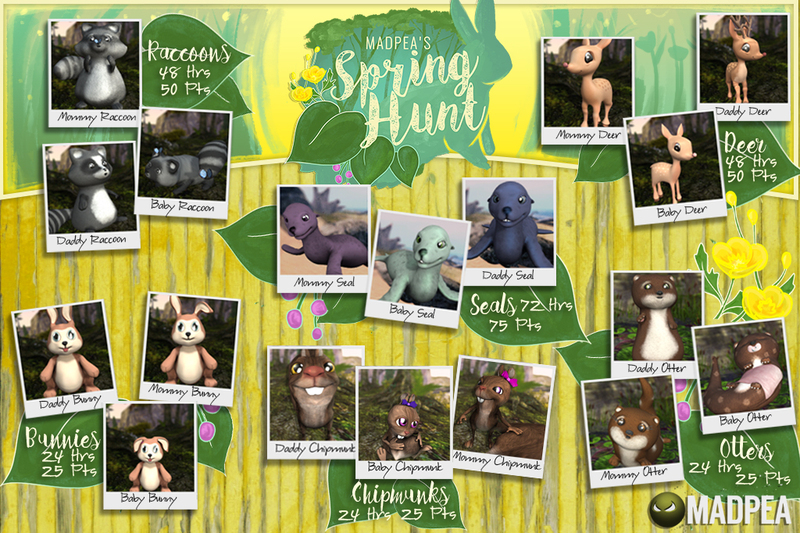 It’s completely up to them to do so and they will not be under the price of the items in Deco(c)rate so buying the the previous crates with the normal price of $3,000 will be still a major discount. Important: Items contained within the Deco(c)rate will be available for delivery through the end of August. After that, items may no longer deliver. PLEASE unpack your Deco(c)rate as soon as you buy it. We cannot be held responsible, nor can any Deco(c)rate designers, for non-deliveries after the end of August 2018. 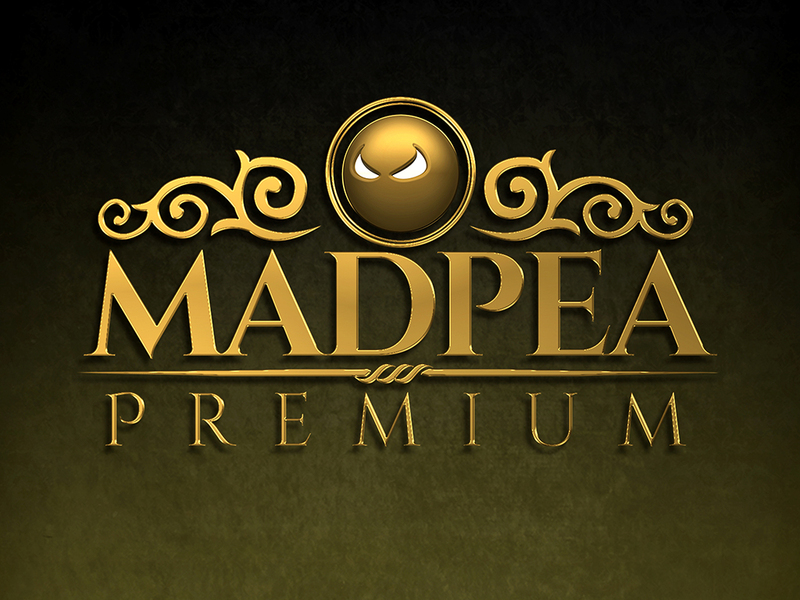 To find out about MadPea’s big plans, join the MadPeas group in-world or visit MadPeaGames.com. 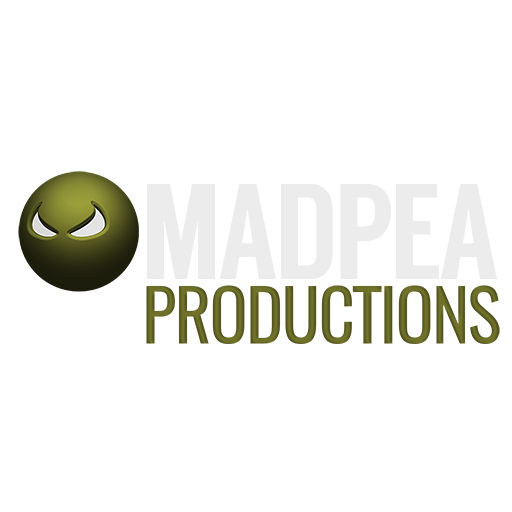 You can also like MadPea on Facebook for updates.